Farm to table dinners….it’s a “thing” right now. You hear about farm to table everywhere from high end restaurants, to tiny city haunts to Pinterest and Instagram. This weekend, we had our own farm to table dinner, but we did it quite differently. 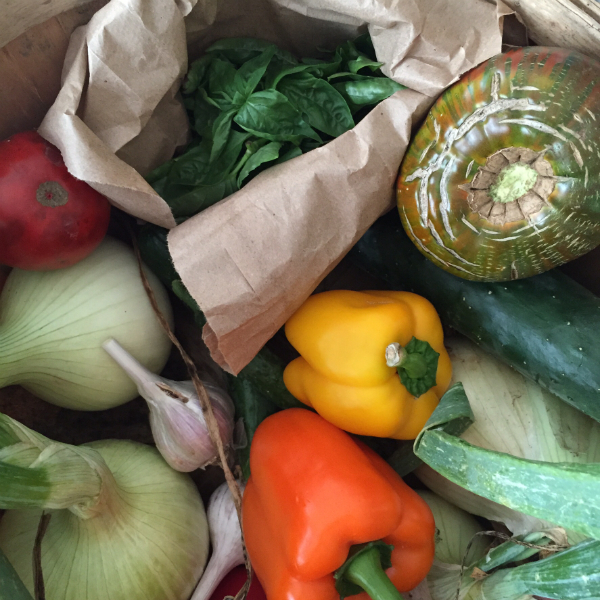 Simple, fresh, local food…period! Friends of ours own JJ Mills Family Farm…it’s a family homestead all about sustainable, healthy farming practices and producing clean, organic food. Mike offered to come over and cook for us with his own produce. I was like…yes, yes, yes! So Mike came up with a menu and Laurel and I complimented his dishes with some appies, sides and dessert. What was so cool is they arrived with a basket full of their heirloom tomatoes, fresh basil, Walla Walla sweet onions, several varieties of cukes, and Yugoslavian garlic. And we provided..you got it…peppers from our farm. 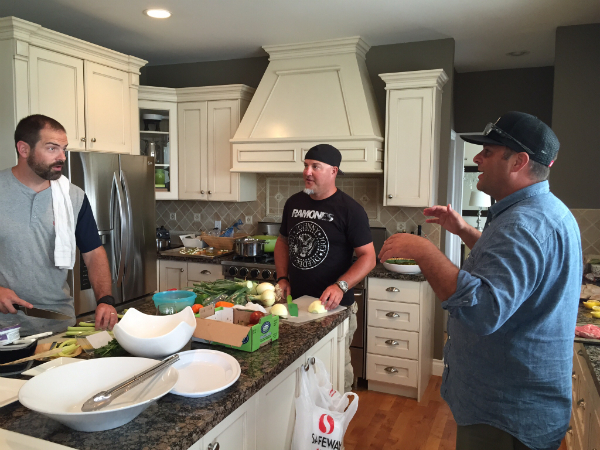 The hubbies all got involved, prepping, chopping and grilling. The evening wasn’t just about the food…it was about preparing it together…over some great wine, of course…and may stories were shared! I scavenged a few last figs from our tree outside and we grilled them with goat cheese and prosciutto. 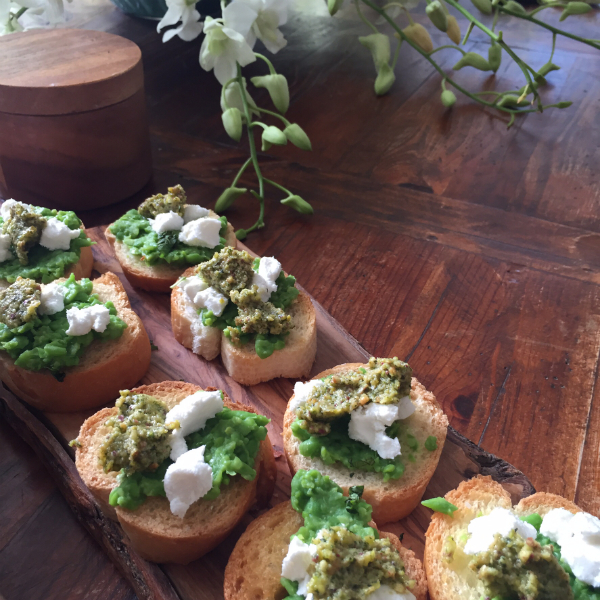 Laurel brought over smashed pea bruschetta…so fresh tasting…perfect with a pinot. So we sipped, nibbled and chatted as we prepared dinner together. 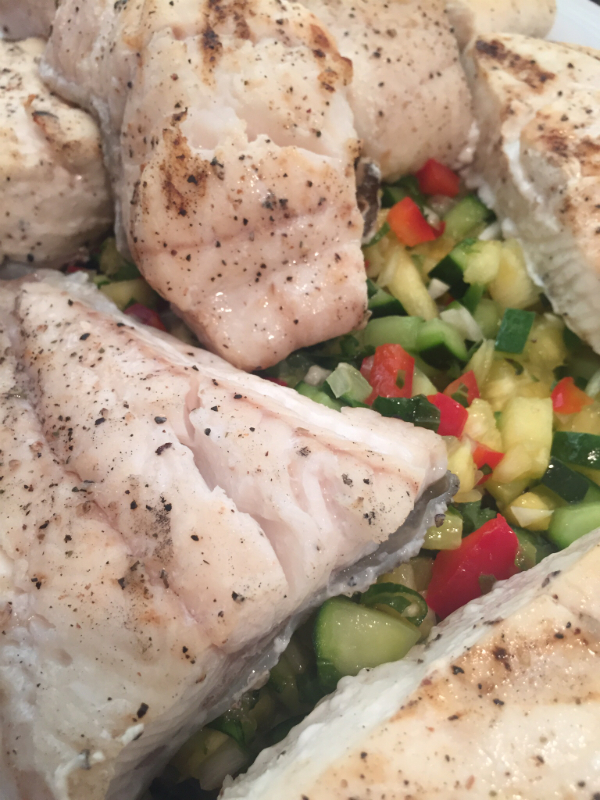 The main dish was halibut with a pineapple, pepper, cucumber and jalapeno salsa. So fresh! 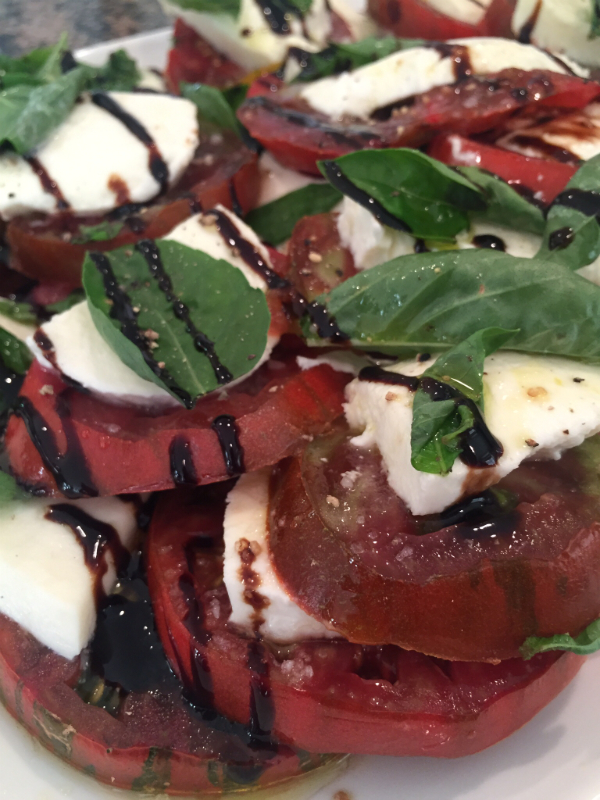 It was served with two salads…heirloom tomatoes with fresh basil, bocconcini, olive oil and balsamic reduction and greek salad with feta. 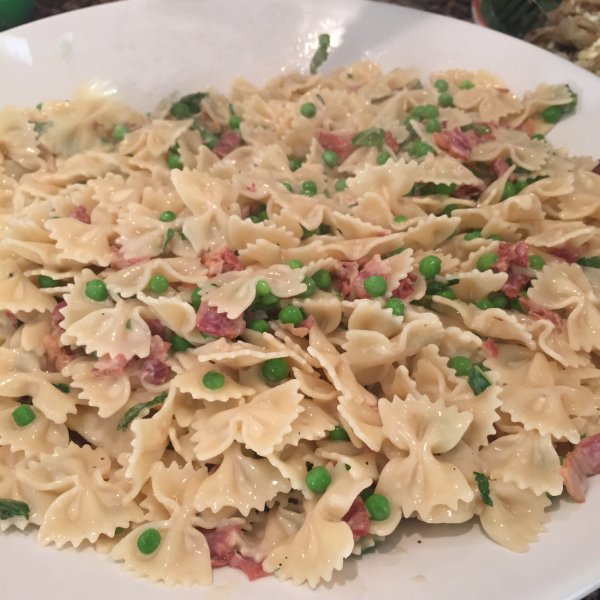 Other sides were and bow tie pasta with peas, crispy prosciutto and parmesan cream sauce and roasted asparagus and onions. 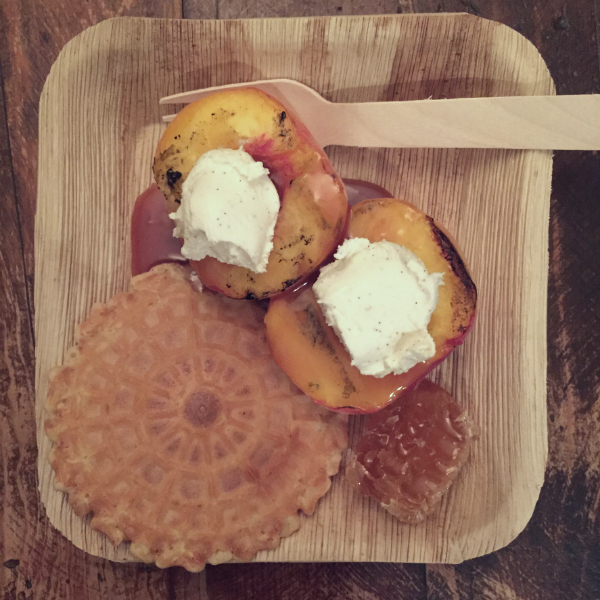 Dessert was up to me so I went with what is in season…grilled peaches with vanilla mascarpone and salted bourbon caramel sauce….and little piece of honeycomb on the side from a bee farm just down the road. Really a farm to table meal is about good quality, local, in-season ingredients. 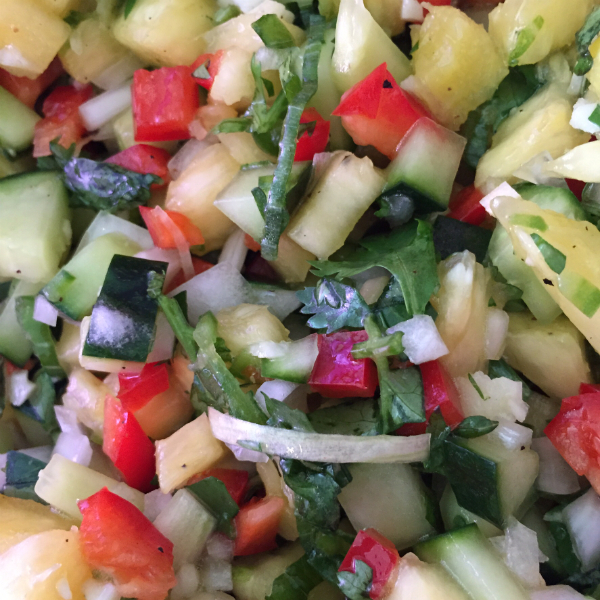 Keep it simple…fresh food just tastes better and doesn’t really need a whole lot added. And what I really loved about our dinner was that it was an interactive experience. 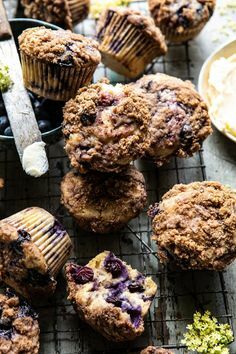 How often do you have guests over and spend all day in the kitchen for the meal to be over in half an hour…or less? This was somewhat of a progressive dinner…appies, wine and lots of great conversation as we worked together in the kitchen…there was no rush. We took a leisurely pace to enjoy our efforts. Dessert was served after a greenhouse tour. I kind of imagine that this is how Europeans enjoy food…and, hey, they’ve been doing this entertaining thing a lot longer than we have so I think they’ve really figured something out!